"Transition to adulthood" is a complex and ongoing process. Transition begins as soon as a child is born, continues as the child becomes an adolescent, and evolves as the youth enters into early adult life. 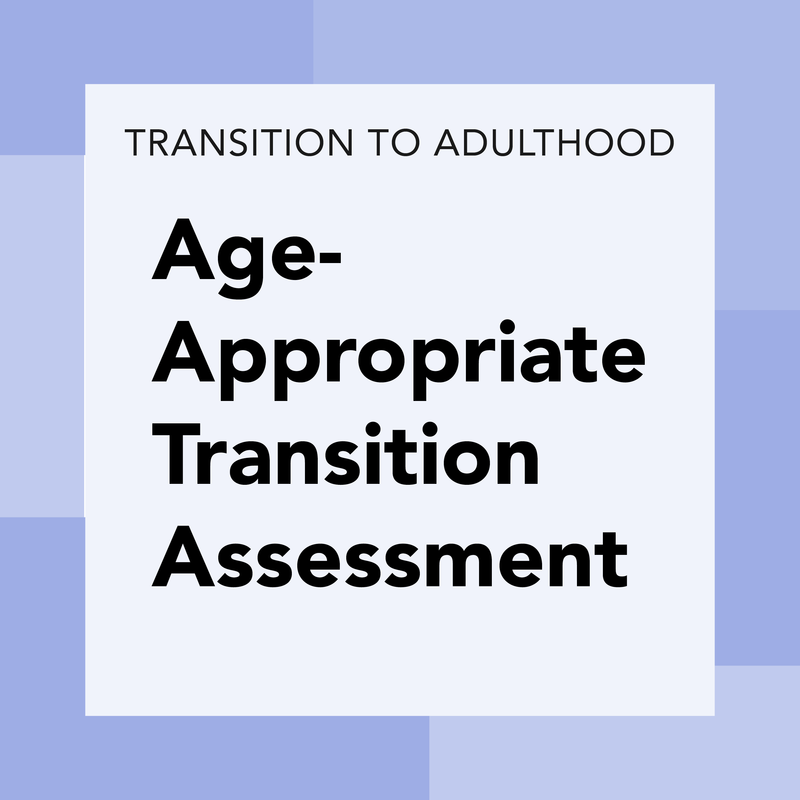 In reality, there is no endpoint to transition as individuals will continuously navigate multiple stages of adulthood. While this process is complicated at best for any person, the individual with an autism spectrum disorder (ASD) faces unique challenges that require specialized considerations. The OCALI Guidelines for Transition will help the user understand these challenges and raise awareness of these important considerations. A critical time for transition planning is in the early years of middle school through the first few years following graduation from high school. This time period is the focal point of the Transition to Adulthood Guidelines and will assist the individual with ASD and his or her team in reviewing the issues of adulthood related to employment, postsecondary education and adult living during these years. Implications for the individual with ASD to consider are highlighted throughout. New design and content for planning for future employment will be displayed here as well. Identification of resources and many active links to important information are provided. Use this set of guides as a reference and resource to help frame the planning for adulthood. 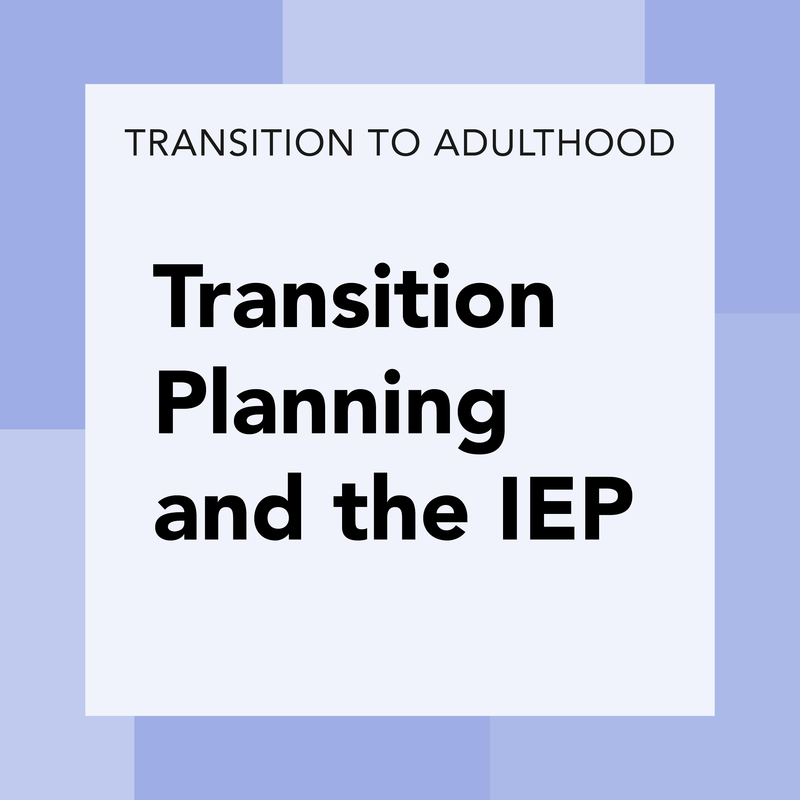 In this volume, Transition Planning and the IEP, the user is assisted to understand how to approach transition planning using the elements of the IEP transition planning process. Each step of the IEP transition planning process is explored and considerations for those with ASD are highlighted throughout each section. Resources and examples are provided to create insight and spark creativity during the planning. The goal of this volume is to create a way of thinking that aligns with the IEP process and also remains true to person-centered planning. In this volume, Age-Appropriate Transition Assessment, the user will take a close look at the intention of Age-Appropriate Transition Assessment (AATA) and the implications to students with autism spectrum disorders (ASD). Accurate and meaningful AATA is critical to the development of a plan that both fits the student’s interests and strengths and meets the student’s needs. Application of this process for students with ASD requires special consideration. The goal of this guide is to assist the team in understanding these issues and to provide assistance with the development of an AATA plan. The resulting plan should provide useful, accurate and individualized information that leads to critical skill development for the future based on the student’s preferences interests, needs and strengths. 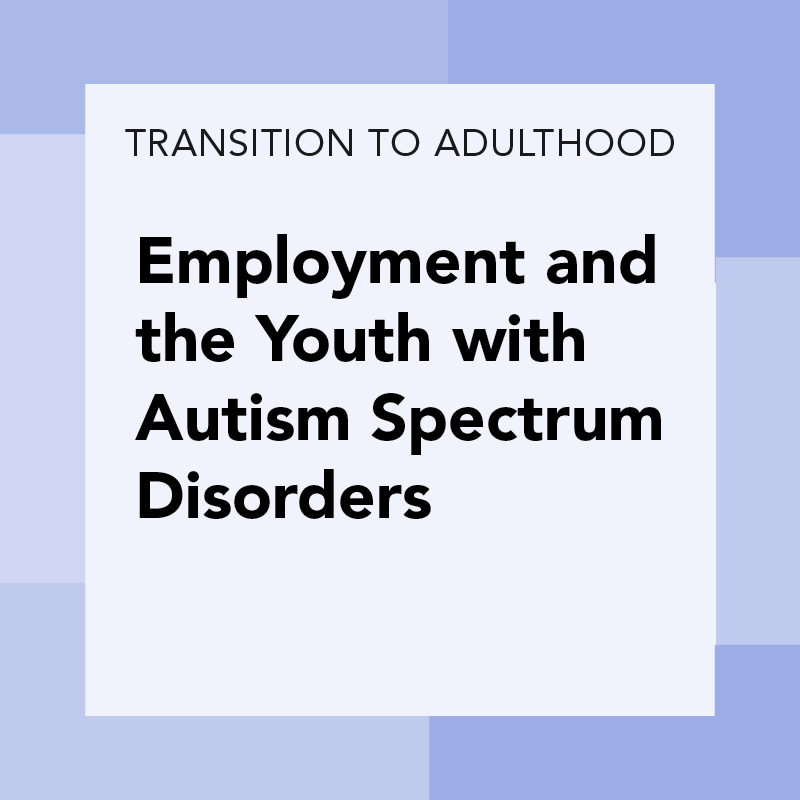 In this guide, Employment and the Youth with Autism Spectrum Disorders, the user will learn about strategies and resources to plan and prepare for employment. Support to obtain the ‘Right Fit’ for employment and maintain employment is also included. The guide begins a review of the current and changing landscape of employment. The next sections offer specific implications and considerations for the youth with ASD when preparing for and seeking employment. Strategies aligned to potential challenges faced by youth with ASD are offered throughout the section. Finally, a review of important agencies to support the individual on the Path to Employment is included in the guide. Resources for improving career development and employment support are offered throughout the resource sections in the guide. 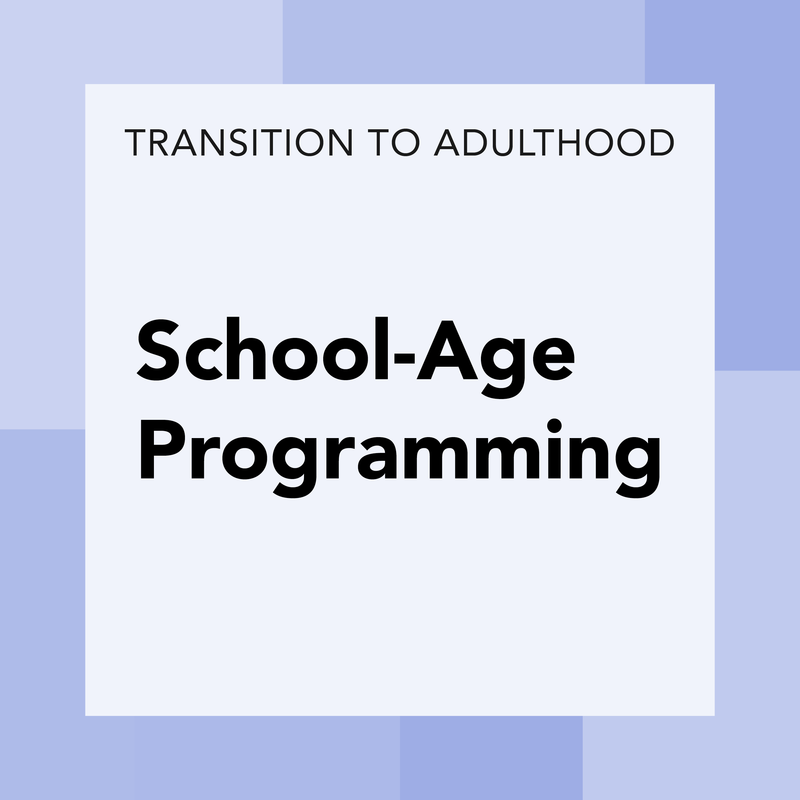 In this volume, School Age Programming to Prepare for Transition to Adulthood, the user will take a close look at important elements of educational programming for transition-age youth and the implications for students with autism spectrum disorders (ASD). While academic achievement is a required area of focus of an educational program, other areas of skill development that must be considered as well in order for students to achieve a successful adult life. For students with ASD, this includes issues such as social competency and life skills development.